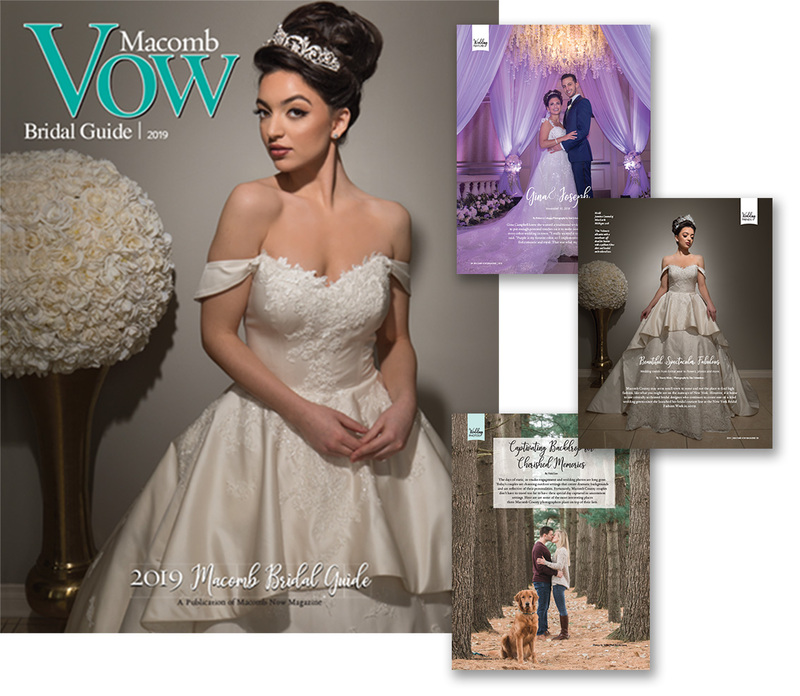 Macomb Now Magazine is so pleased to debut our first edition of Macomb Vow Bridal Guide. This magazine is sure to be a Macomb County bride’s best resource. With fabulous stories on local weddings, venues, creative ideas and even a story about a couple celebrating 70 years of marriage, this issue is sure to be informational while entertaining. We even included a local business directory in the back with plenty of wedding type businesses to call upon. Click here to view. We are distributing the magazine at local bridal shows and at local businesses (click here for a list) throughout the year and have already begun working on the 2020 edition. Anyone interested in getting their wedding featured or a photo included in our Bridal Scene section should email our Editor-in-Chief, include a high resolution file and a little about who is in it. Include the photographer so we can give them credit. Please email all camera ready artwork to Editor@macombnowmagazine.com. 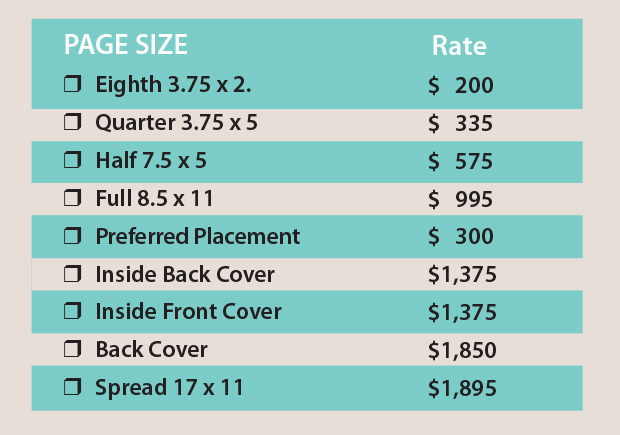 Macomb Now Magazine advertisers can receive their current contract discount. All Advertisers will get a BOLD listing in the directory portion in the back of the magazine.